1- Silkscreen: Used most often for printing of various shapes and textures such as glass, paper, wood, metal, etc. 2 Offset: Used for printing large print runs as: stickers, cardboard, brochure, brochures, stationery, posters, newsletters, displays, etc. 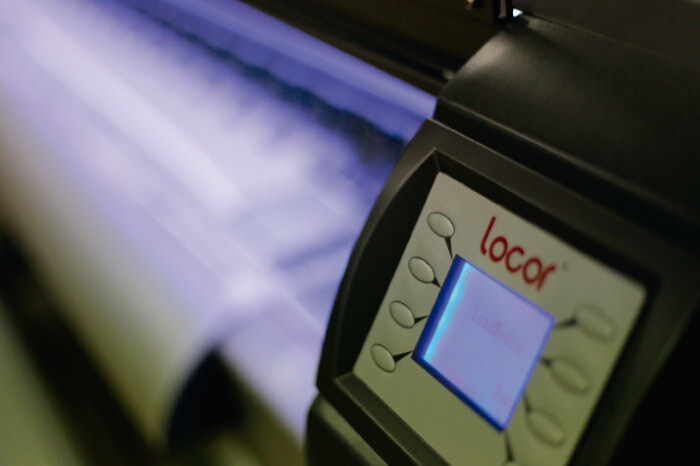 3- Digital: eco solvent and UV direct printing. Street Four Mz C Lte 8B Urb. Subscribe and you will receive our newsletters with news, news and promotions of our products.